This should not be purchased by itself. This is a product UPGRADE. Many of our hand cut pieces can be upgraded with extra customizations such as engraving or cutting. 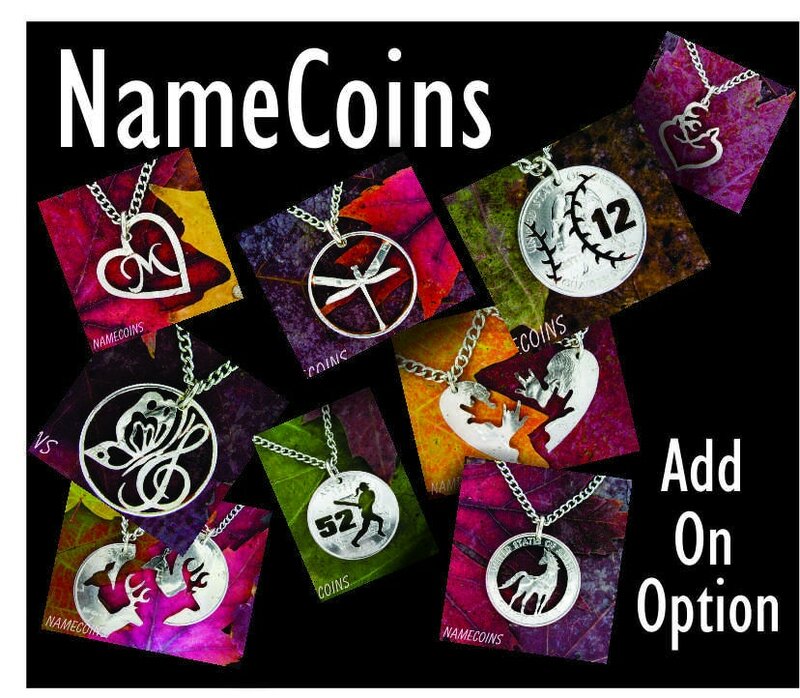 Or we can upgrade to a silver coin or chains. We will send you this listing if you order something extra to your existing order. 5star all the way! This company is amazing!! !